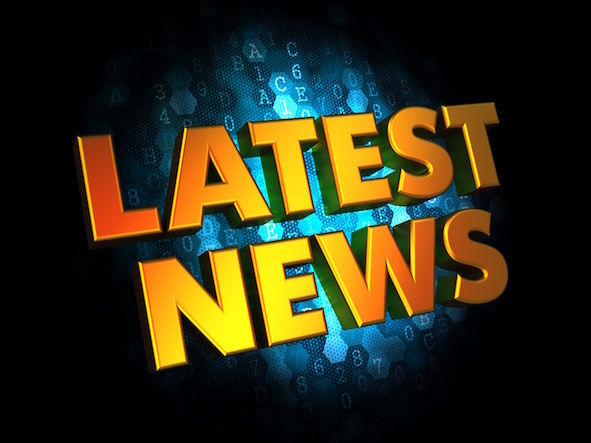 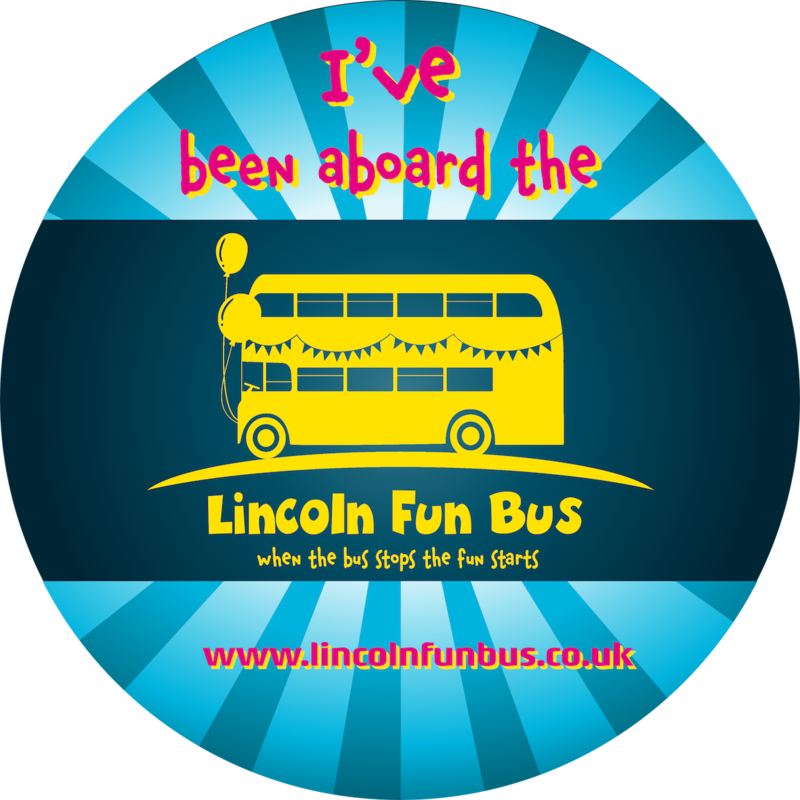 Lincoln Fun Bus – when the bus stops the fun starts! 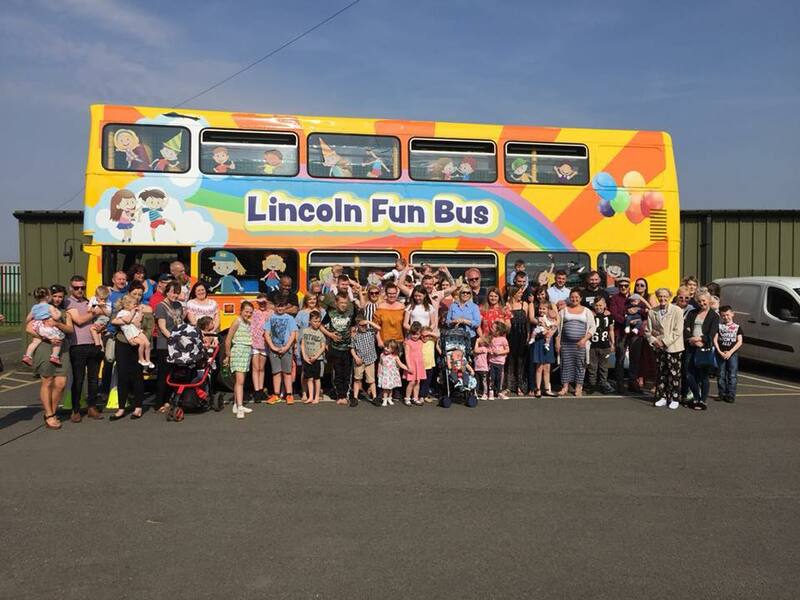 Just imagine how exciting it would be to have your birthday party, with all your friends, on a double decker bus…probably the most fun any child can imagine! 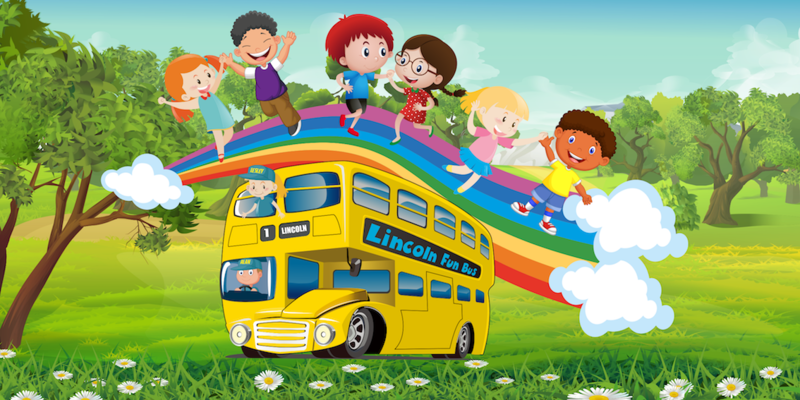 Lincoln Fun Bus is the perfect party for up to 18 children aged 3* to 8, all year round. 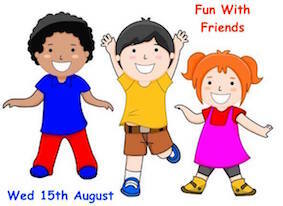 The rain won’t spoil the fun! 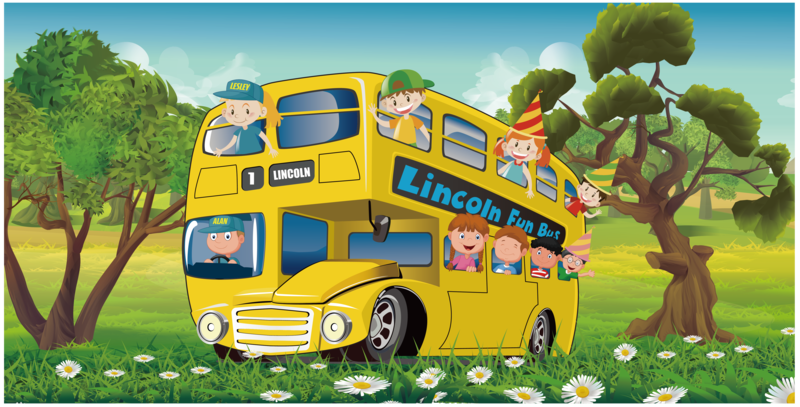 "Lincoln's Only Double Decker Play Bus"